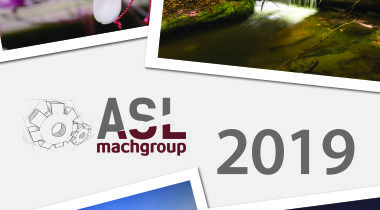 ASL Machgroup wishes you Happy Holidays! 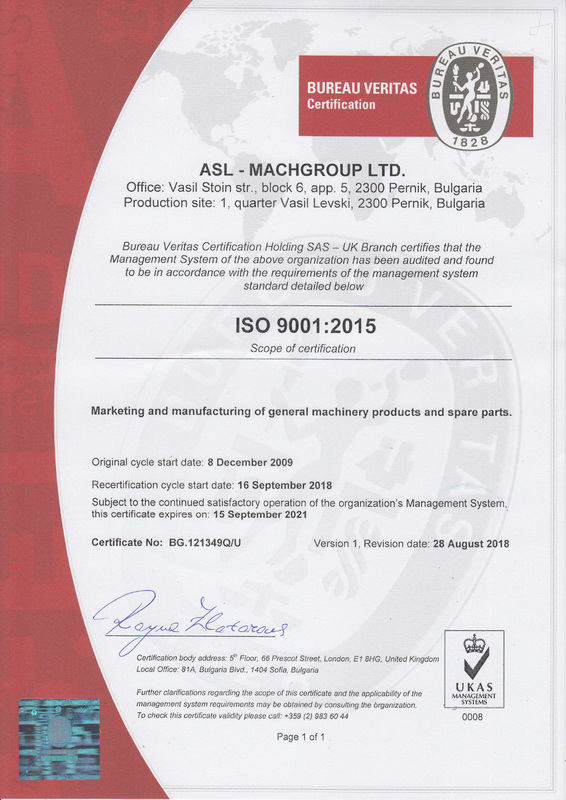 ASL Machgroup is a family business established in 2005 in Pernik, Bulgaria, in the form of a limited liability company. 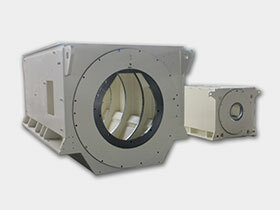 The main business of the Company is the construction of machinery and equipment, instrumentation and non-standard equipment, spare parts, as well as complete and ready for installation assemblies. 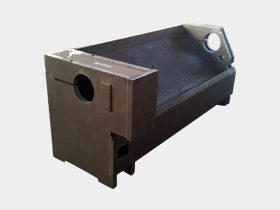 The production facilities of the Company are situated on 5000 square meters and are divided into three separate sections. 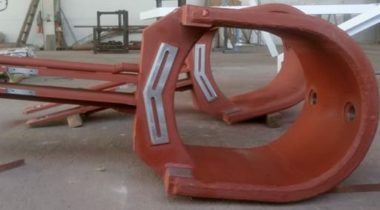 The Company’s products are marketed mainly on the European market in countries like France, Austria, Italy and England. Our customers are Va Tech Bouvier, Alstom Bergeron, Mecamidi, Converteam Motors, Laurence Scott & Electromotors, Andritz AG and others. Our welding operators are EN 287-1 and ASME IX certified, and the approved welding procedures comply with the requirements of ISO 15614 and ASME IX. 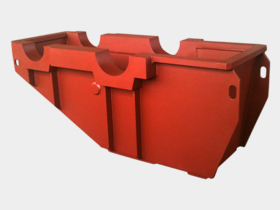 Certification body is the Lloyd Register of Shipping. Since February 7th, 2007 the quality management system of the Company is certified by Bureau Veritas Certification as complying with the requirements of ISO 9001:2000 and since December 08th, 2009 – of ISO 9001:2008. 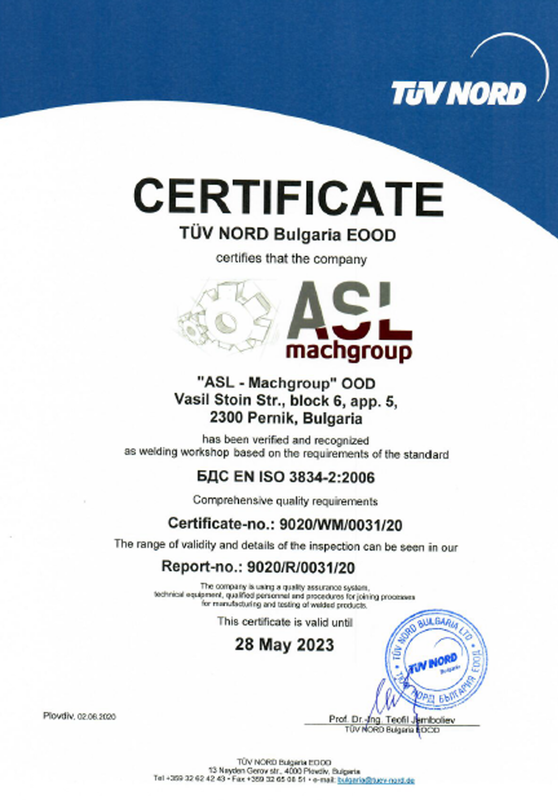 Since May 19th, 2014 the quality management system of the Company is certified by TÜV NORD Bulgaria. 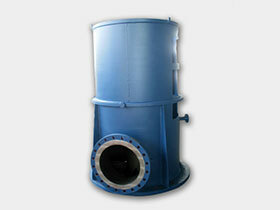 Certification as complying with the requirements of EN ISO 3834:2.